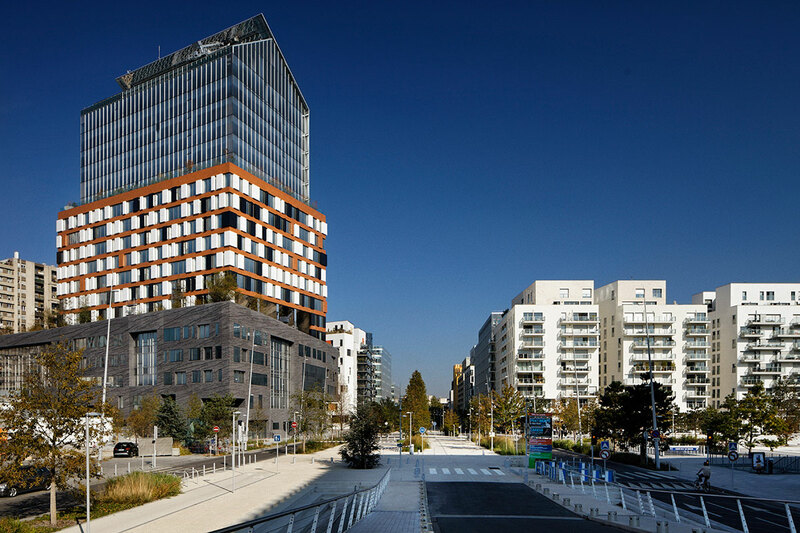 Renault C1 Horizons Tower, located just outside Paris on the Seine in Boulogne Billancourt, is a 19-story, 392,506-square-foot office building designed by famed French architect Jean Nouvel. The building also features a four-level parking garage with 610 spaces. The exterior façade consists of three materials, sculpted concrete, enameled ceramic and glass, which breaks from the usual design of the traditional office building. 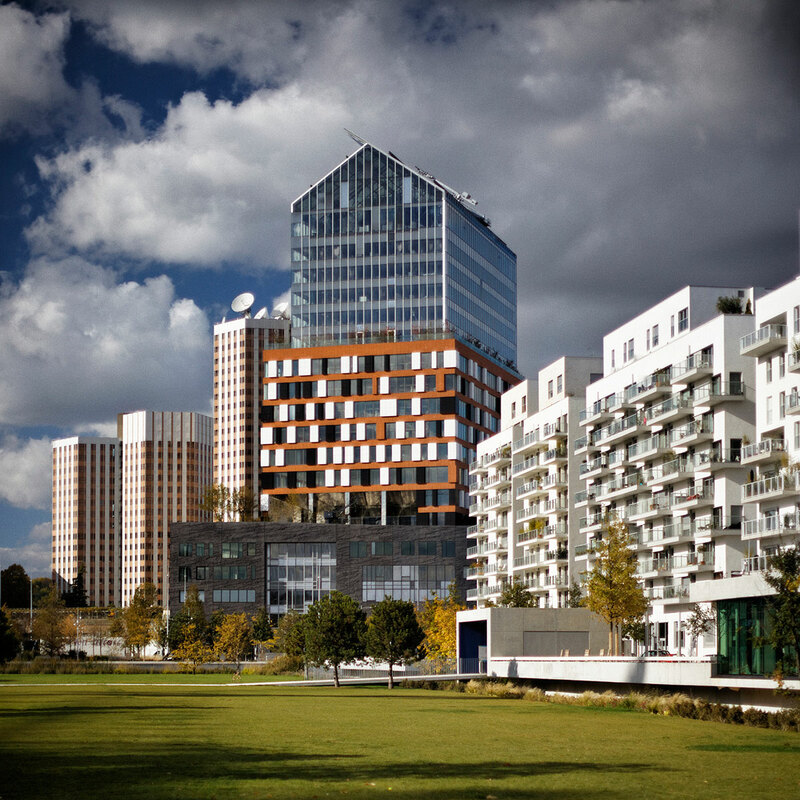 The landscaping surrounding the building ensures continuity with the surrounding environment, most notably Trapeze Park, the Paris skyline and the hills of Meudon. 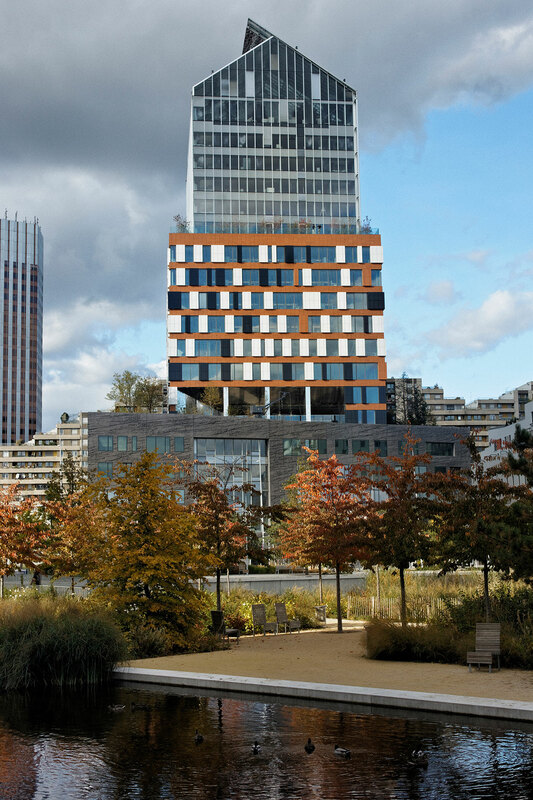 The Renault complex has allowed Hines France the opportunity to build a mixed-use project incorporating a hotel, residences and office space in one of the most exclusive residential areas in the Paris area.